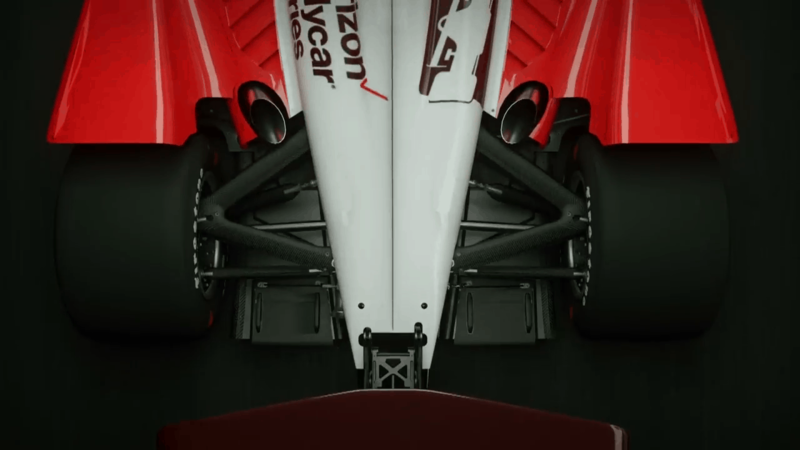 XS Pixels » The NEXT Era of Indycar is HERE! 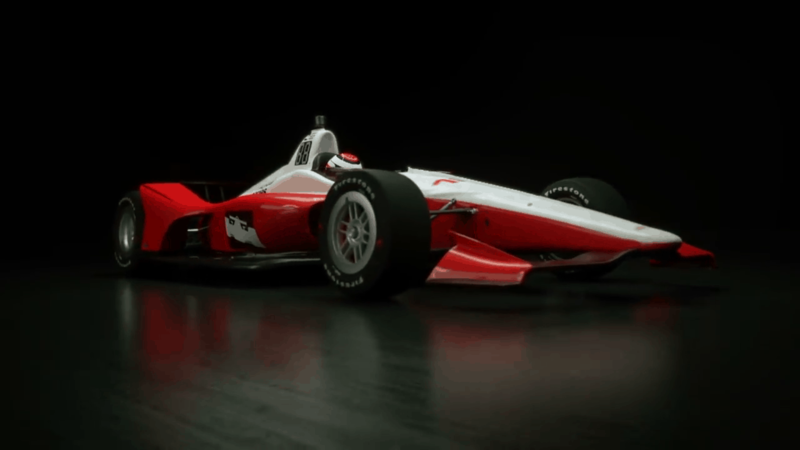 In 2018 the Verizon IndyCar Series was launching a new Aero kit for upcoming racing season. This redesign was highly anticipated by the racing community. 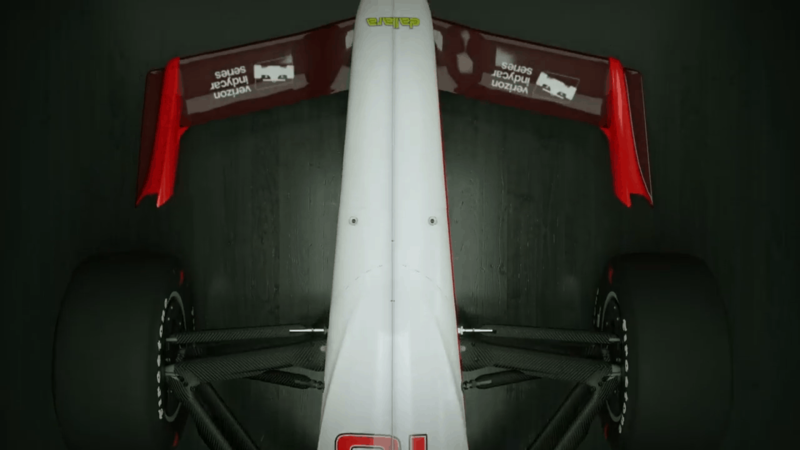 To help launch the newly designed car, IMS Productions produced this hype video showcasing the design of the new car along with the inspiration the design was drawn from. 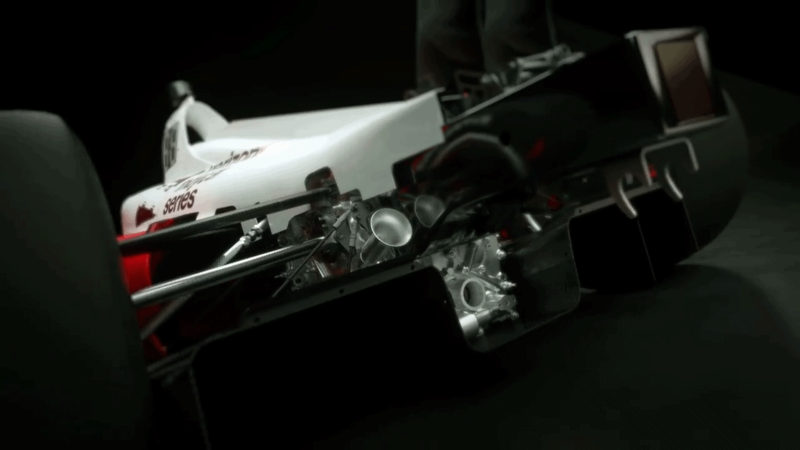 My role was to provide motion graphics and 3D rendering of the new car to help launch the 2018 Universal Aero kit package.